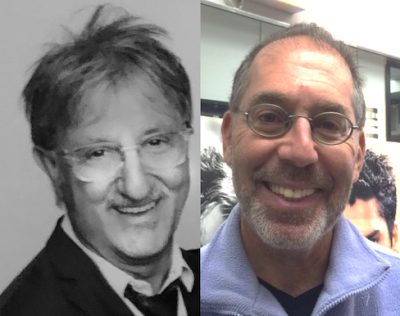 New York based location manager JOSH KARAN (ALSAM founder) will take home the Trailblazer Award, and the Lifetime Achievement Award will honor Canadian Location Manager RINO PACE (Inception, Deadpool, Unforgiven). The LMGI Awards spotlight international features, television and commercials in which the creative use of filming locations set the tone, enrich the character and enhance the narrative. RINO PACE will receive the Lifetime Achievement Award presented by writer/producer Laeta Kalogridis (Shutter Island, Avatar, Terminator Genisys). 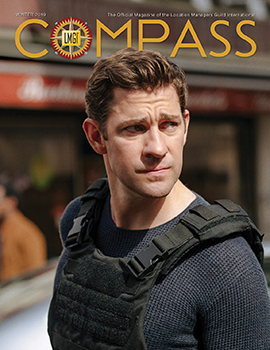 Pace’s career spans three decades of location management in film and television. His list of feature credits includes: Betrayal, Unforgiven, The Edge, Along Came a Spider, XMen2, I Robot, Assassination of Jesse James, Shooter, Inception, Man of Steel, Godzilla, and Deadpool. His TV credits include Altered Carbon, Sliders, Airwolf and The Outer Limits. Ever at the vanguard of taming Canada’s Wild West, Pace was instrumental in establishing the Western North as an opportune production environment. 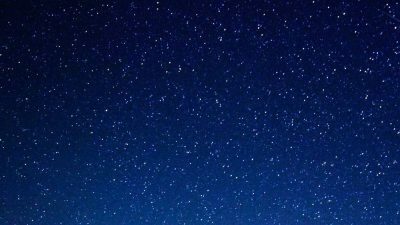 His work drew legendary directors like Clint Eastwood (Unforgiven), Andrew Dominik (The Assassination of Jesse James) to the Albertan prairies and the producers of Altered Carbon to the dystopia that is possible in Vancouver. From finding the Fortress Mountain in the Rockies for Christopher Nolan’s Inception to the production of studio blockbusters like Deadpool and Godzilla, Pace is a linchpin in Vancouver production. The ceremony will be hosted by comedian JONAH RAY (Mystery Science Theater 300: The Return, The Meltdown with Jonah and Kumail) on Saturday evening, April 7, 2018 at the historic Alex Theatre in Glendale. Actors DENNIS HAYSBERT (24, Far From Heaven) and KEVIN DANIELS (Ladder 49) are set to present. 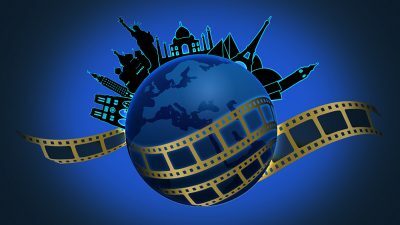 The awards honor productions in feature films, television programs and commercials from around the globe, in which the creative use of filming locations enhances or helps to drive the storyline. The LMGI Awards also recognize outstanding service by Film Commissions for their support “above and beyond” during the production process. Further inquiries regarding the LMGI Awards may be directed to Eric Klosterman and Robin Citrin at lmgiawards@locationmanagers.org. For sponsorship opportunities please contact LMGIawards@ingledodd.com. 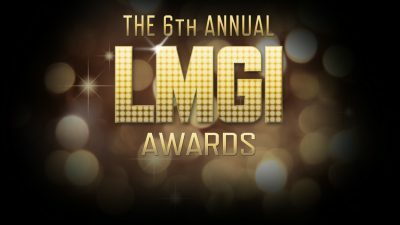 For more information about the #LMGIawards, visit locationmanagers.org or follow the LMGI on Facebook and Twitter @The_LMGI.